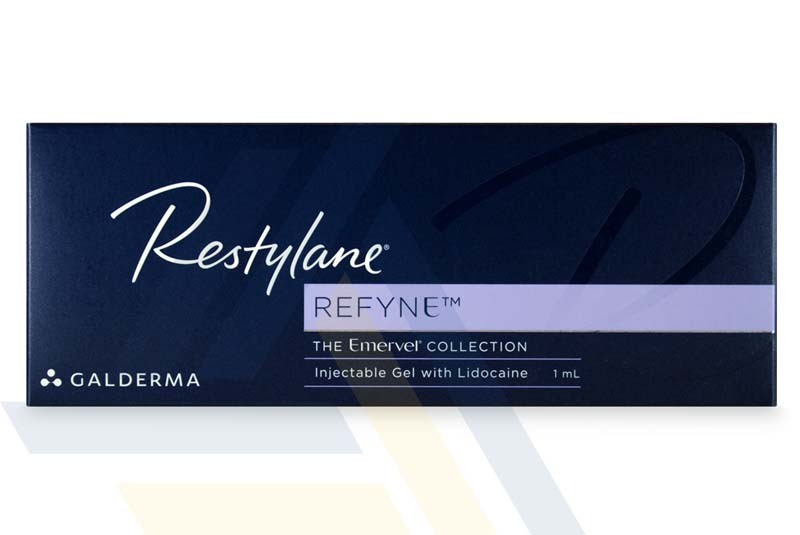 Order Restylane Refyne from Ace Medical Wholesale. 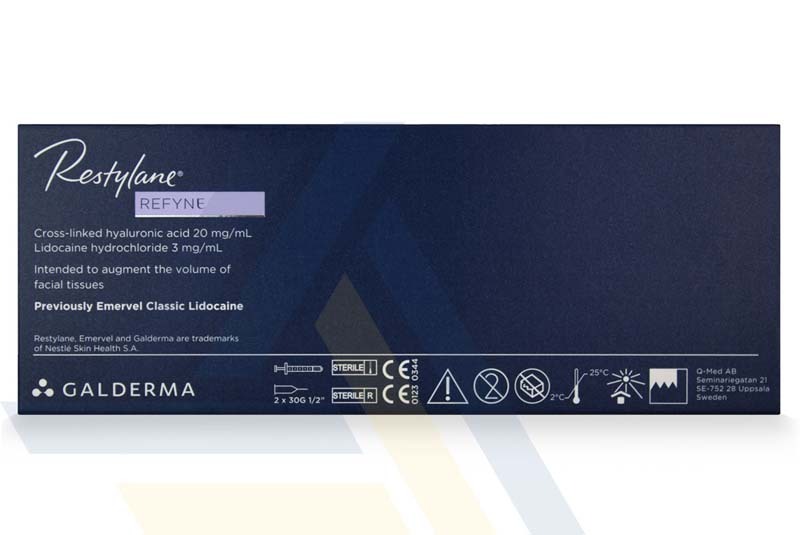 This dermal filler instantly fills moderate to severe wrinkles and folds, and its results can last as long as 12 months. 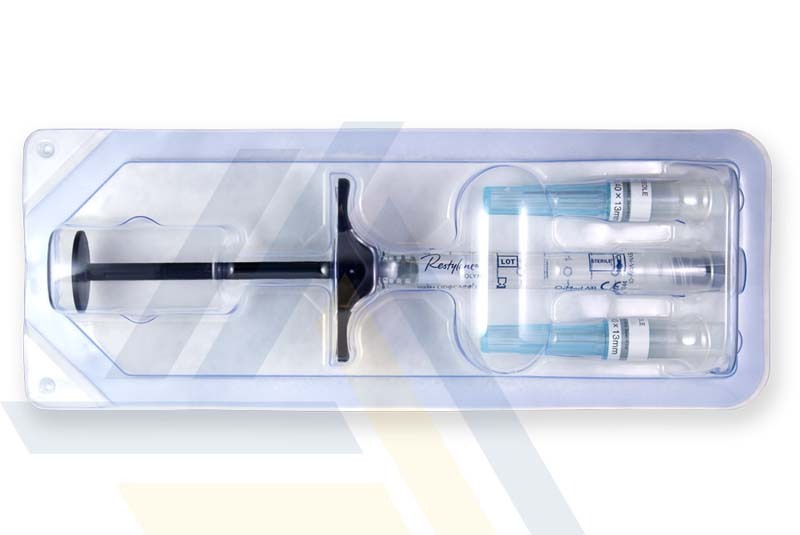 This hyaluronic acid gel is specially formulated to provide the necessary correction while preserving facial expression for natural-looking results. 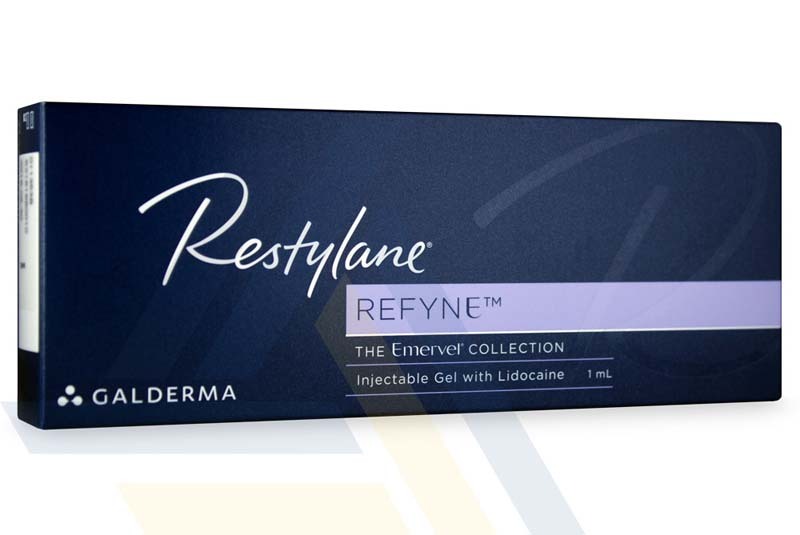 Restylane Refyne is also an ideal treatment for patients looking to minimize their laugh lines or to enhance their lips.